According to Palacios, the E-Class Mark III / MPU-4000 combination is a game changer. “Once our partners see it, they quickly understand how they can take advantage of this solution and differentiate themselves from the competition. We’ve already run successful trials in the agricultural sector where labels are printed in the field to track time, location and plot number of produce being harvested. 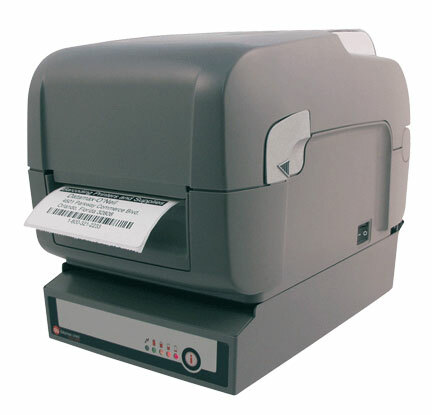 For more information or to order an MPU-4000, contact us at BarcodesInc.